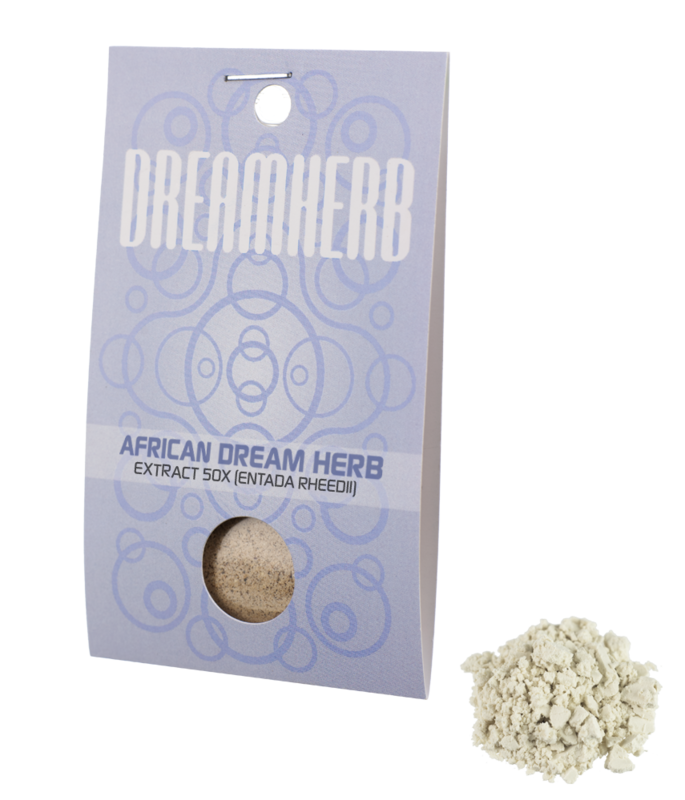 Though it’s called African dream herb, it’s in fact the seeds of the South-African Entada rheedii tree that boost the power of dreams. They’re large flat seeds with a dark chocolate colour. 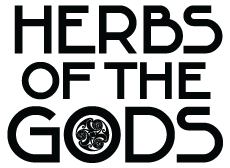 The seeds are sometimes carried or worn on necklaces and pendants as lucky charms or talismans.